Thank you to the reviewers reading the book and writing about the central themes. 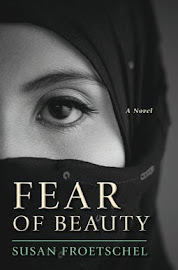 "The settings of the two books [Royal Escape and Fear of Beauty] couldn't be more different, but both involve the efforts of a woman to take control of her own life," writes Verna Suit for Gumshoe Review. "Both tell their stories effectively, thoroughly engross the reader, and reward with feel-good endings, a fine formula for a novel." 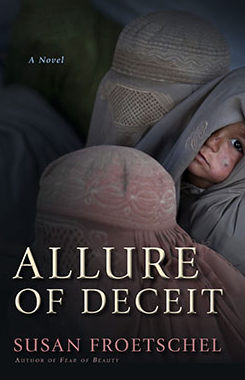 Natalie Papailiou, writing for Shelf Awareness for Readers, calls the book "a compelling portrait .... Froetschel has great respect for the Afghan culture and deftly provides a slice-of-life tale that informs and even surprises."